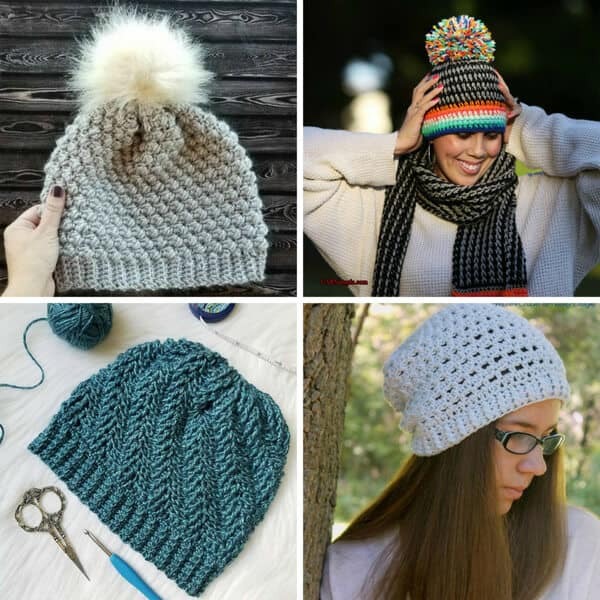 New Crochet Pattern Bundle – All About the Layers! I have to be a little honest here…. I am actually looking forward to fall. The crochet community becomes even more ALIVE and VIBRANT in the fall. 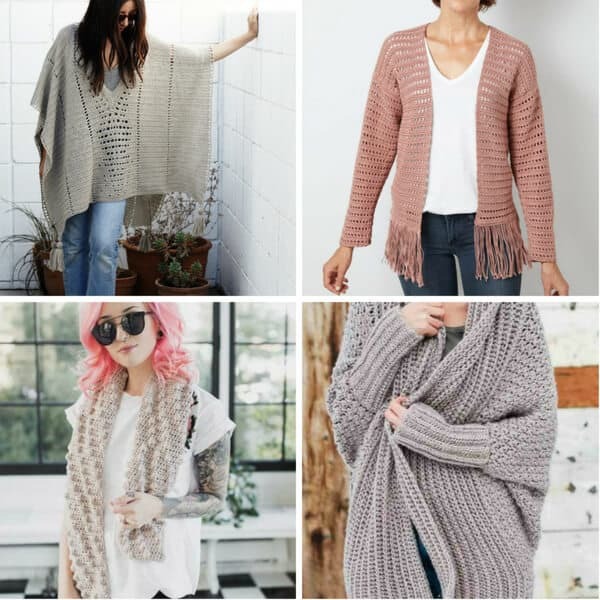 Plus- blankets, scarves, hats, mittens all the cozy things start appearing which is why am so excited to announce that I am part of a premium crochet pattern bundle this year which is all about layers for fall. 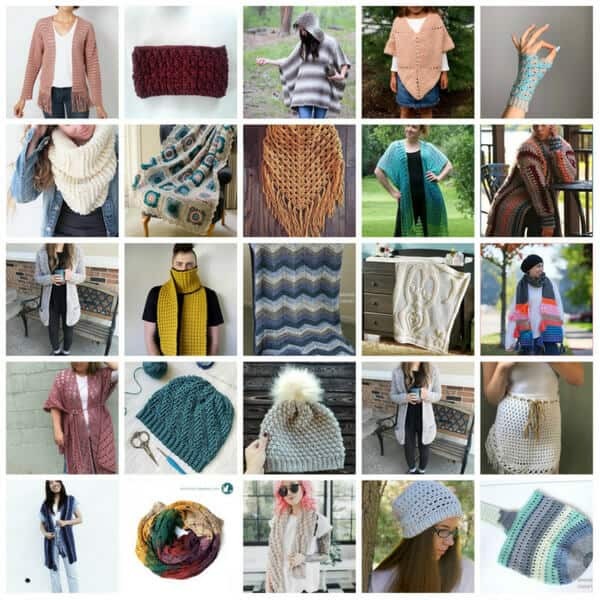 These patterns feature gorgeous outerwear like cardigans and shawls, as well as hats, boot cuffs, and cozy blankets. This is the ultimate bundle for layer lovers and anyone who’s ready or even slightly willing to welcome Fall and get ready for cooler weather with some comfy crochet patterns. My top selling pattern is part of this bundle and so many amazing designers have contributed their gorgeous patterns. We’ve pooled our favorite transitional crochet patterns together to create this awesome premium bundle, and I can’t wait for you to see all of the amazing patterns! BONUS: If you purchase the All About Layers Bundle through my link, and forward me your receipt, you will get a mini bundle of my top patterns including the Cities Circle Bag BEFORE it releases. I cannot do any substitutions or exchanges for the patterns included in my mini bundle. Thanks for understanding! Why is this All About Layers bundle called a premium crochet pattern bundle? Well, it doesn’t just include patterns! 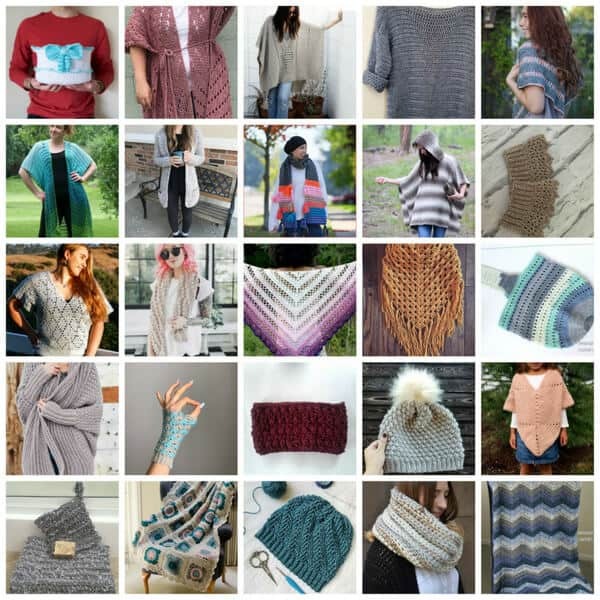 There are over 40 hand selected patterns from Etsy designers and crochet blogger, but that’s just the beginning. The bundle also includes classes on How to Hand Dye Yarn, Designing your Own Patterns, Your Crochet Business. These classes will provide you with the information you need to expand your crochet knowledge and they will be hosted by some of your favorite crocheters and bloggers in the industry! Have you even wanted personal help for crochet experts? This is YOUR opportunity. It will allow you to connect and get help from crochet experts all while burning through your current works in progress (W.I.P). Ask any questions you may have about ANY of the patterns in the bundle, about ANY crochet related technical question or ANYTHING that you can think of! Again this panel will be hosted by some of the top crochet experts in the industry and is going to be a lot of fun and a great way for you to connect with fellow makers. So bring your W.I.Ps, come hang out with fellow crochet makers and have some fun with us. Now through August 10th, you can get all 40+ “All About Layers” crochet patterns for over 90% off…but make sure to take advantage of this deal now because once the sale is over, it’s never coming back. Who Contributed to the All About Layers Crochet Bundle? Here’s a list of the designers who contributed one or more patterns to this bundle. You can head to their pages and see the amazing designs each one of them develops. I’ve been drooling as I visit their sites. Mollie of White Owl Crochet Co.
Serena of The Naked Teapot Co.
$10 off entire Etsy purchase from Hooked on Homemade Happiness. 15% off all faux fur poms and patterns from Knotty Gurl Crochet’s Etsy shop. And their awesome store, Makerdrop, which supports small businesses, is offering free shipping off your first order! Well, other than time, there isn’t a catch. It is just a REALLY GOOD DEAL, but as with most pattern bundles, the reason they are able to offer such an amazing discount (90% off) is because it is available only for a limited time. Just like the others, once this bundle is gone, it won’t be back again. Add this bundle to your pattern library today! Do you like crafting BEYOND just crochet? Then the Handmade with Love Super Bundle might just be the bundle for you.